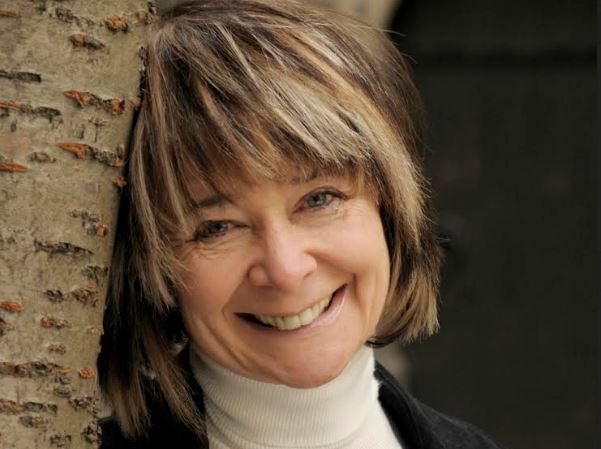 Sarah Dunant, the internationally acclaimed author of The Birth of Venus, joins us to celebrate In the Name of the Family. Dunant’s new novel is a brutal, stunning account of young Machiavelli’s encounter with the notorious Borgia family. 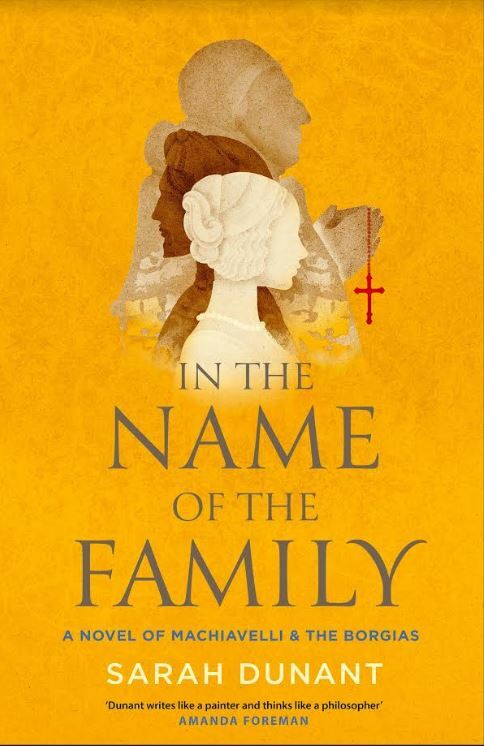 A follow-up to the acclaimed Blood & Beauty, In the Name of the Family is a fresh and vital experience for any reader with an interest in the Renaissance period or, of course, Machiavelli himself. Rediscover the incredible cast of characters that shaped an era, not least the astonishing Lucrezia Borgia. The infamous daughter of the Borgia Pope and sister to a brutal military leader, Lucrezia is known as little more than a dynastic pawn and fallen woman; Dunant’s history sheds light on her little known roles as a diplomat and patron of the arts, and brings her to life as a woman. “A wonderful novel – taking you deep into the world of Renaissance passion and Renaissance papacy. Part of me was happily lost in the time travel, part of me repeatedly struck by how vividly ancient Rome met modern Rome, and how the city of history came to life.” – Mary Beard on Blood & Beauty. Thrillingly written and historically accurate, Dunant’s masterclass of Renaissance fiction will capture your imagination and leave you breathless.